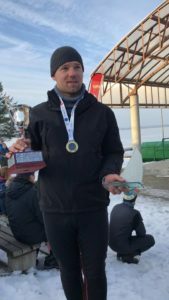 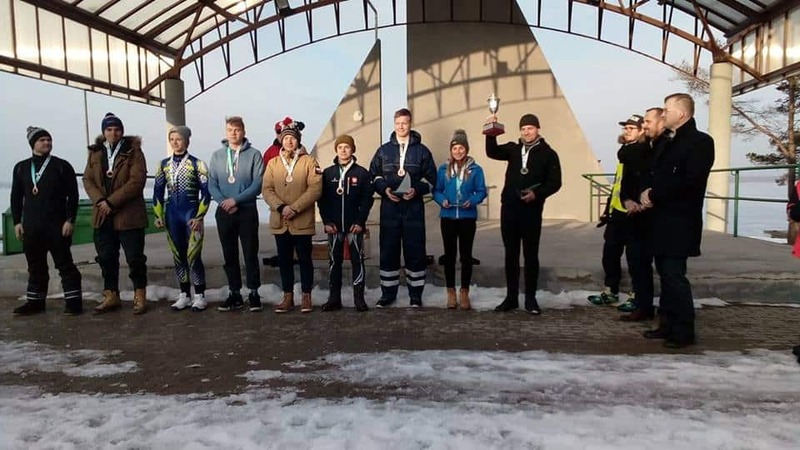 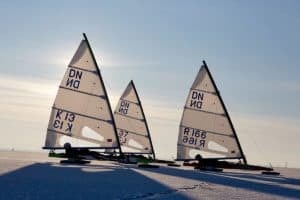 The Junior DN & Ice Optimist European Championship concluded on Friday at the Siemianówka Reservoir in Poland.. Congratulations to all juniors who sailed in this event including Anton Didenko R166 of Vladivostok, Russia winner of the DN class and Estonia’s Andrias Sepp C3 winner of the Ice Optimist Class. 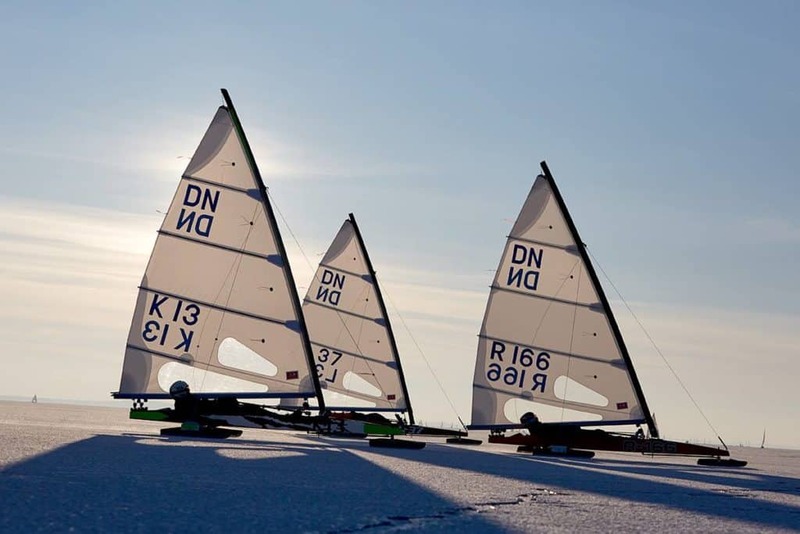 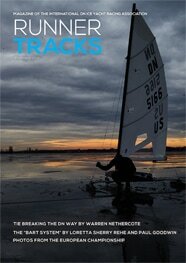 Top placing female sailors were Anielke Graczyk P1581 in the Ice Optimist Class (8th) and Zuzanna Rybicka P119 in the DN Class (2nd). 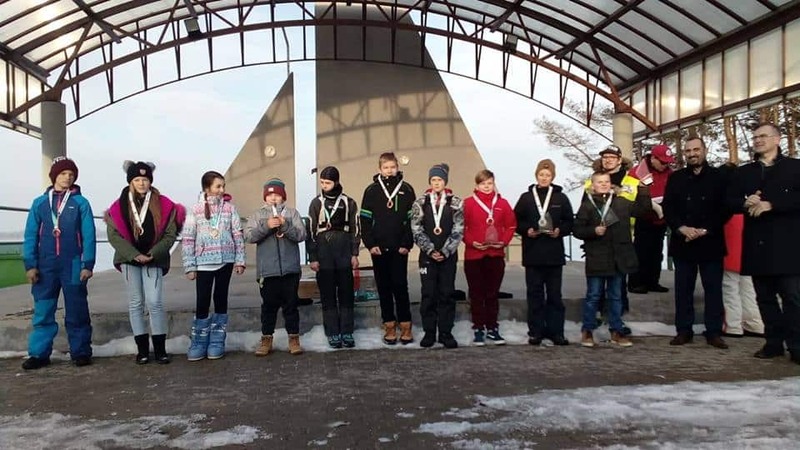 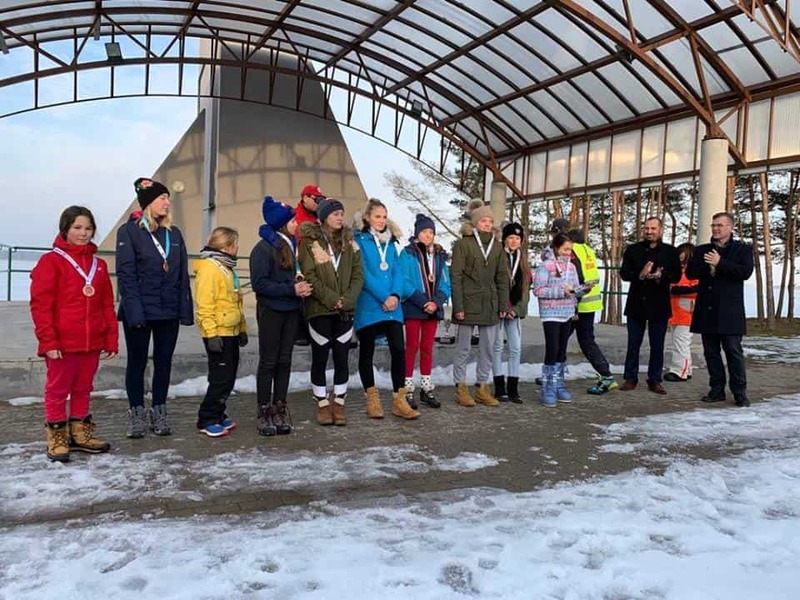 Congratulations to the race organizers DN Jégvitorlás Osztályszövetség / Hungarian DN Ice Yacht Racing Class and Idniyra Europe, the race committee, and European Junior Sailing Secretary Stan Macur for running such a successful event for 80 junior ice sailors. 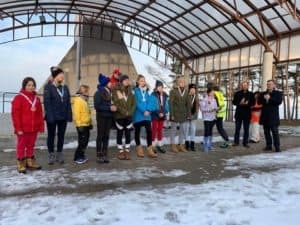 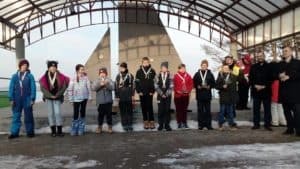 Photos below from the Giżycka Grupa Regatowa Facebook page.